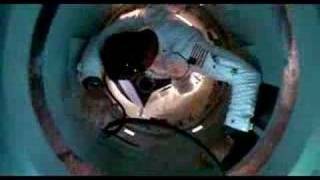 Apollo 13 Movie Houston, we have a problem. True story of how three astronauts, stranded 205,000 miles above the earth, fight a battle to survive while Mission Control works against time to bring them home. 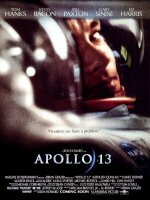 Apollo 13 release date was Friday, June 30, 1995.